The Economic and Social Research Council (ESRC) has awarded funding to a research project to look at look at the impact of breaks on struggling families. 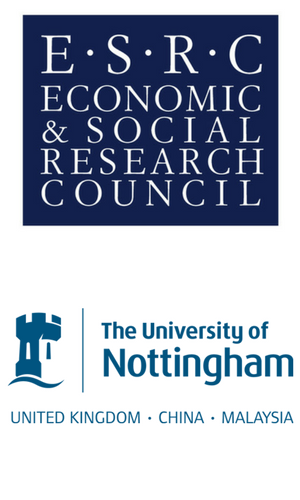 This prestigious funding has been awarded to Nottingham University Business School in collaboration with the Family Holiday Association for an ESCR Doctoral Studentship to investigate the impact of breaks on family self-efficacy. Self-efficacy is someone’s belief in their ability to achieve something. We are looking for applicants with a background in sociology, psychology, tourism or leisure studies, or other social science field to undertake this research. For more information on the opportunity you can view the advert here.